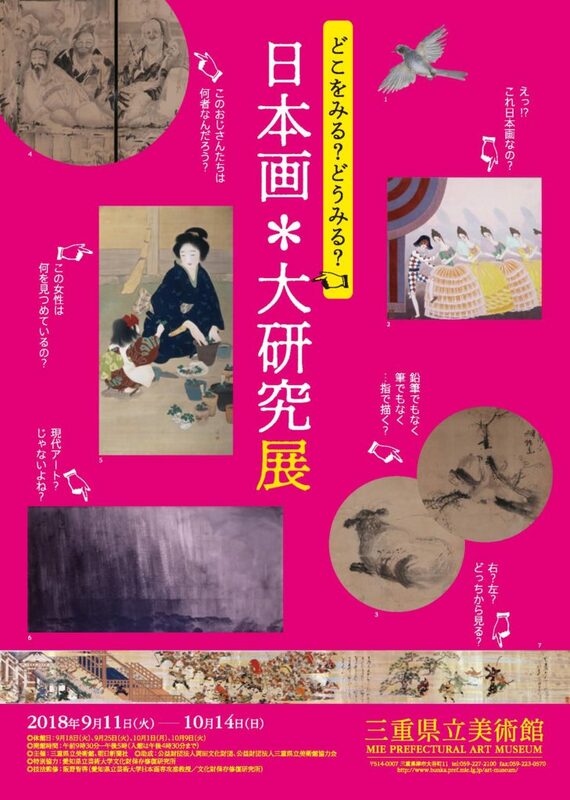 Would you like to know how to further enjoy the Japanese paintings? 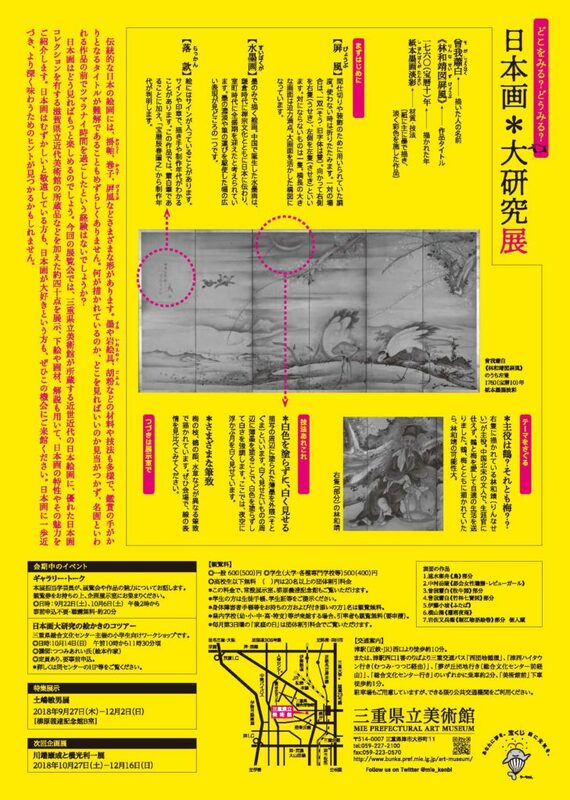 In this exhibition, we will explore secrets of Japanese paintings with a lot of intricate commentaries, illustrations, underlying illustrations showing the back side of the production. 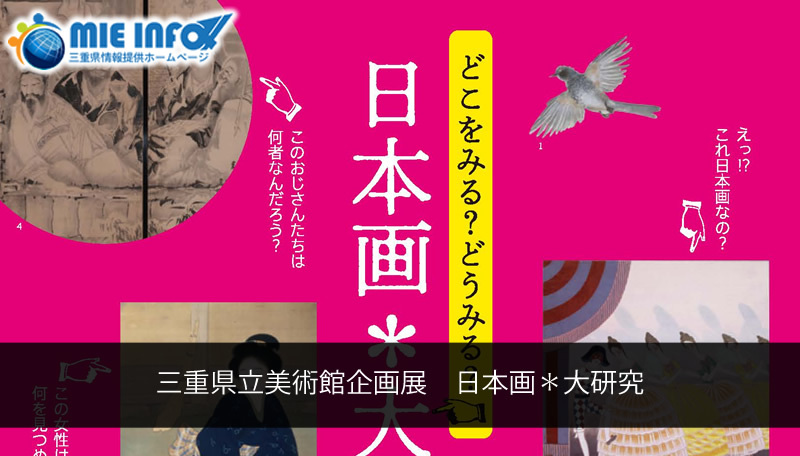 We will introduce how to view and enjoy Japanese painting for a wide range of people from beginners to art fans. For details, please check from the following URL. For students please show student certificate, student ID etc.